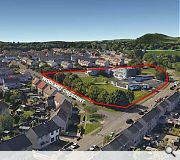 Midlothian Council have okayed construction of a £17m primary school and community hub on a 3.3-hectare site off Edmonstone Road, Danderhall. 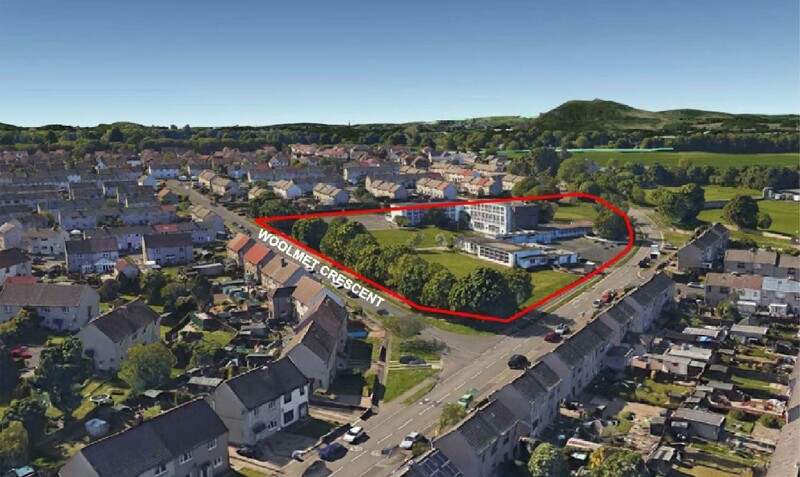 The education hub will serve as a direct replacement of Danderhall Primary School together with associated nursery, library and leisure facilities. 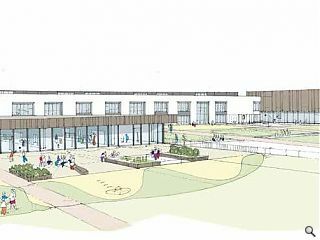 Designed by AHR with LDA Design the school has been designed to operate as a single shared facility with clearly defined entrances for each component part. The materials palette includes a mix of render, rainscreen and curtain wall glazing.